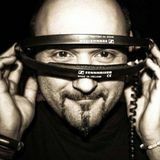 Lj Pepe born in Palma de Mallorca in November 1972, grew up with disco music of the 70&apos; and 80&apos; which contributed to his actual preferences which are house, deep, soulful, funky & R n&apos; B. 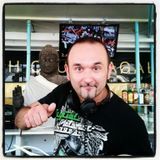 In 1996 he started as lightjockey in several clubs such as Zorbas, Riu, Sala Om, Tito´s, Pacha, Le nuage and Abraxas. 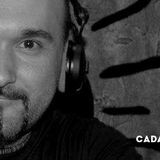 After 11 years of lightjockey and having acquired undeniable experience next to big djs in the booth, he started his dj career in 2007 in Abraxas. 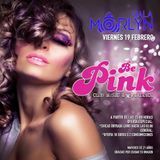 Since then, he has played in El Peñon, La Tierra, B-Cool, Ness (can Barbara), cultura Club (sala2), CavArt, el Divino Mallorca, Ness (Magalluf). You can hear Lj. 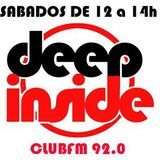 Pepe in the Deep Inside radioshow @ ClubFm saturdays 12-14h.